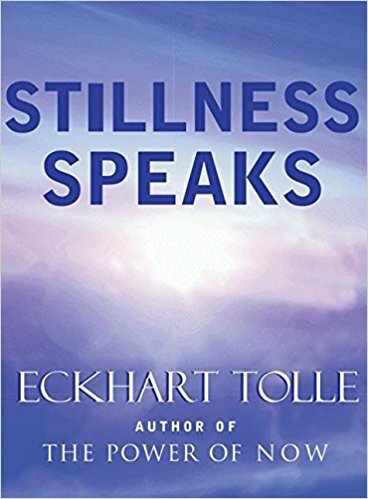 Stillness Speaks is an absolutely essential book for anyone looking to bring mindfulness, peace, and ultimately a deeper joy and power into their lives. Enjoy! Eckhart Tolle is a spiritual teacher and author who was born in Germany and studied in London, and he now divides his time between Canada and California. At the age of 29, he had a profound spiritual transformation that radically changed the course of his life. He is now recognized as one of the most original and inspiring spiritual teachers of our time, and he travels and teaches his messages throughout the world. Be okay with not knowing. Moving beyond your stories to who you truly are. Learn "surrendered" action to gain "empowered" action. Bring attention to your breathing for deep healing. Listen beyond words and anticipation to create deeper relationships. Move beyond repetitive emotional drama in your relationships.